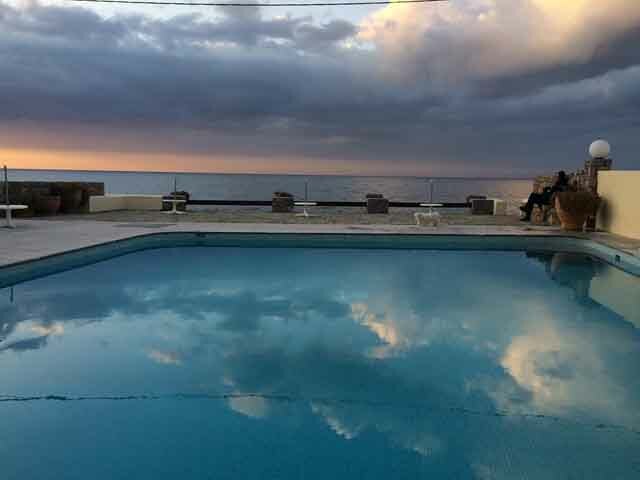 Open All Year... Paciphae House is located at the historic village of Anatoli, situated 15 km above the city of Ierapetra (600 m. sea level), amidst a mountainous and rocky environment, which has been classified of outstanding natural beauty. 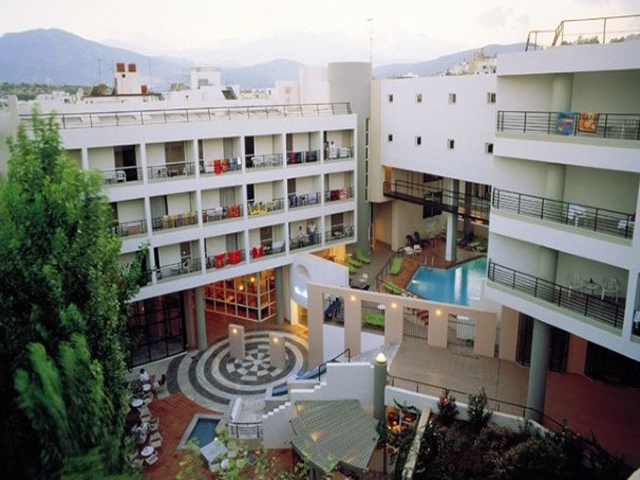 Open: May - October... Petra Mare Hotel was build at 1980 and renovated the last 6 years and not only convenient spacys but it is known for the very good service and the family atmosphere which is the main reason that the Hotel has so many clients that use to come every year. Open:April to November...Porto Sisi Hotel Apartments offers accommodation with cooking facilities next to the sea. 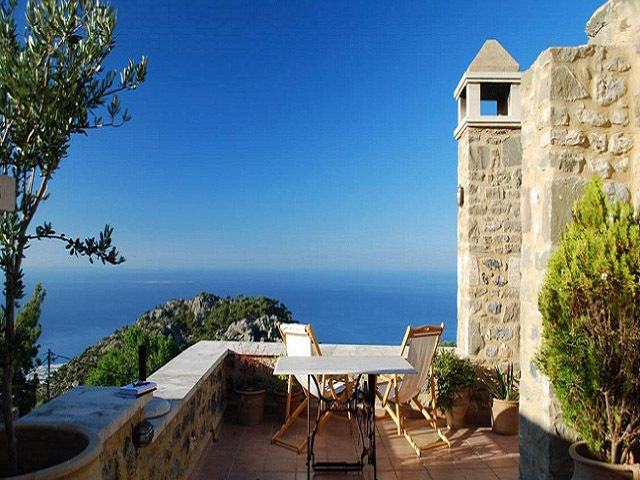 It has a sea-water swimming pool and offers free Wi-Fi access in all areas. 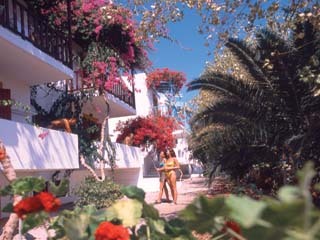 Open April to October...Santa Marina Hotel is situated in the heart of Ag. Nikolaos, the most beautiful city on Crete. Perfect for relaxing vacation or for business trips, located at the in the center of the city, 600m away from the famous lake of Ag. Nikolaos, and only 50m from the blue flag awarded beach of Ammos. Open: April - October... Sissi Bay Apartments is a holiday complex with a delightful comfortable and quiet atmosphere, excellent service, suitable for couples, families, singles to meet new friends, honeymooners to spend their first days together. 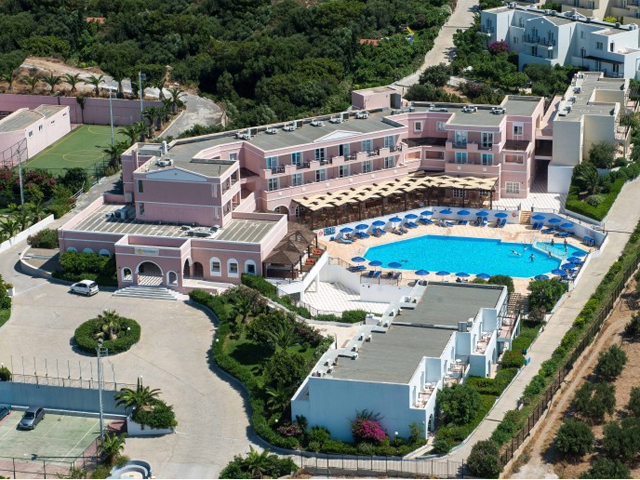 Open:April-October...Sissi bay Hotel is the ideal holiday destination for families with children. We provide a variety of facilities and services to keep our younger guests happily occupied. 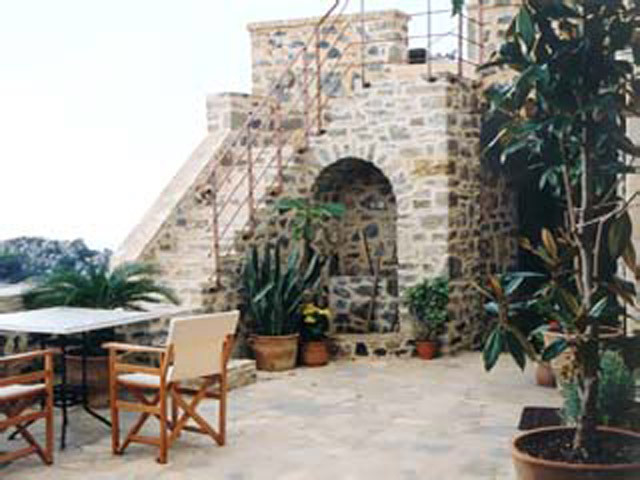 Open All Year... Smaragda House is a medium sized country house, 56m2, and can accommodate up to 4 persons. 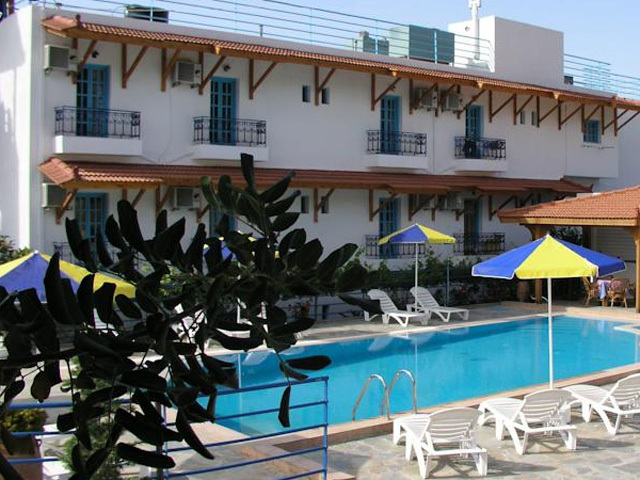 The location is ideal for its peaceful environment with cool microclimate in the summer, the splendid views to the Libyan Sea and the proximity to beautiful sandy beaches of east Crete. Open: May to October... The long-standing tradition of friendly service and genuine warmth and hospitality will make your island getaway a second home to which you will wish to return again and again. 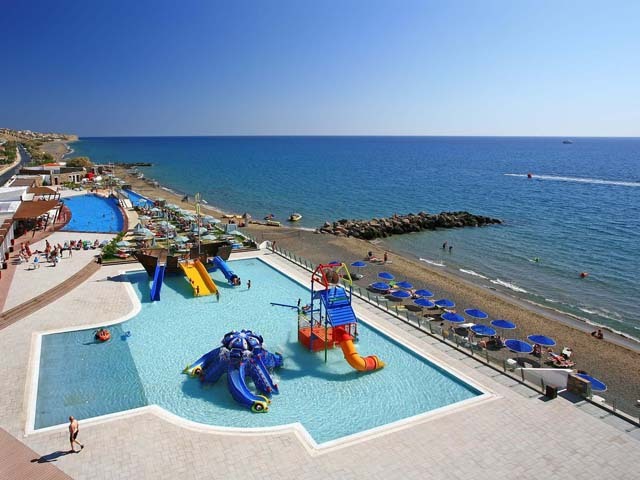 Sunshine Crete Beach & Village Part is located in Aghios Ioannis Koutsounari. Open:April to October....Tylissos beach hotel offers friendly hospitality and services, respecting the personality of all our Quests.